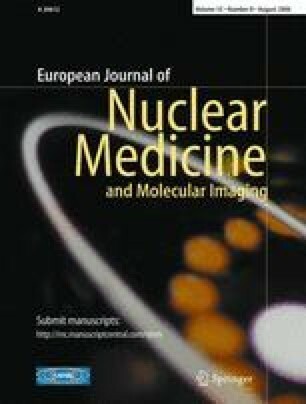 Advances in medical imaging now make it possible to investigate any patient with cardiovascular disease using multiple methods which vary widely in their technical requirements, benefits, limitations and costs. The appropriate use of alternative tests requires their integration into joint clinical diagnostic services where experts in all methods collaborate. This statement summarises the principles that should guide developments in cardiovascular diagnostic services. This paper is published simultaneously in the European Heart Journal (2006;27:1750–1753) and in the European Journal of Echocardiography (2006;7:268–273). 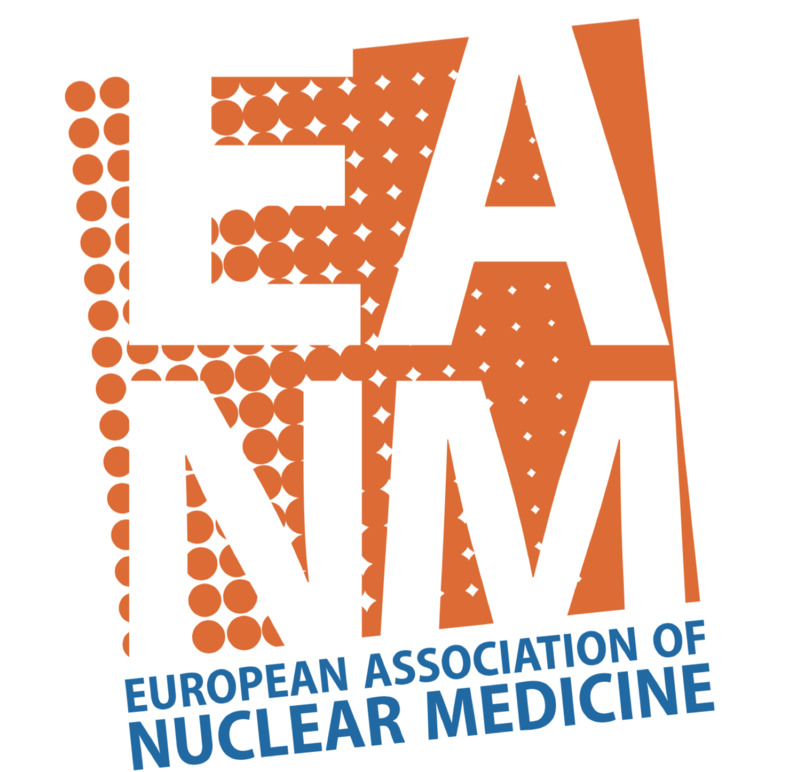 This document has been reviewed and endorsed by the members of the Board of the European Association of Echocardiography, by the members of the Nuclei of the Working Groups on Cardiovascular Magnetic Resonance, Computers in Cardiology, and Nuclear Cardiology of the European Society of Cardiology, and by members of the Cardiovascular Committee of the European Association of Nuclear Medicine. We thank all our colleagues for their helpful comments. We also thank Professor Matthijs Oudkerk, President of the European Society of Cardiac Radiology, for his helpful advice.